There's a new Dove coupon available! 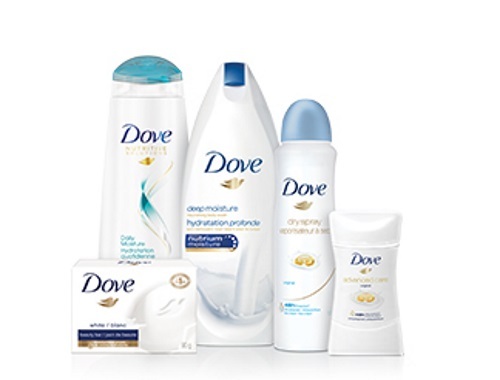 Save $1 off when you buy 2 different Dove products. This coupon is print and mail. Avaiiable for a limited time. This coupon expires December 31, 2017.